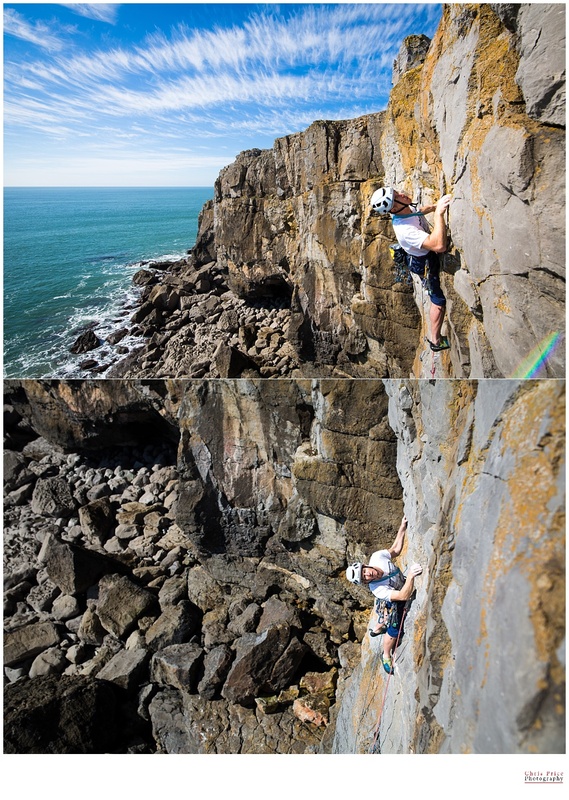 The stars aligned and I got some great climbing photographs a couple of weeks back. Steve and Alun were both free, it was mid week, tide was right, the weather was right and I got to sit on a rope and take photographs. Happy days! Mr Richardson said it was his road back to E3! Forbidden Fruits E3 5c, followed by Rear Wind HVS 5a. A short tussle on Mother India E4 6b (to be continued) and finished on Calisto E1 5b. 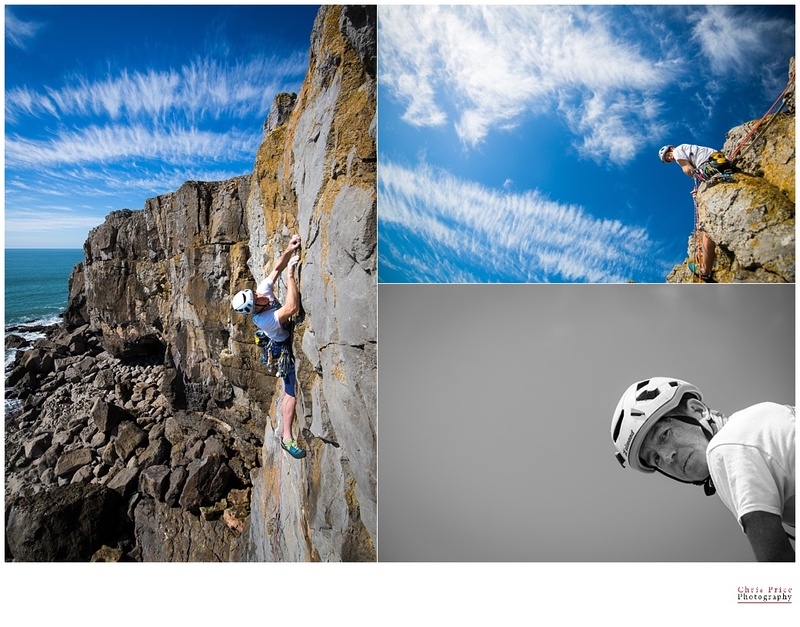 Make sure to check out Alun’s work at Freedom Photographs for some beautiful mountain photography and more. P.S. I know the last few shots of Alun aren’t technically great but they are very funny!